Do you want to be more active, motivating others to join you? Are you finding it harder to get your children, friends or group to get out and do more? We want to give the ability to create your adventures, walking or biking, for anyone to follow. Introduce scoring, fun facts, challenges and once again make your outdoors fun. myGEOAdventure is an easy to use web platform which enables you to create your adventures for your friends, groups and family or make available to anyone to let them list and download using the myGEO App to run and follow the adventure. All you need is a login and you can create an adventure. You have the option to charge for the adventure players to download your adventure or to provide for free. Great for family fun and family activities, for your group and friends. Provide adventure in cities for the tourists and anyone simply wanting to learn about your area. Unlimited opportunity to engage and motivate us all the get outdoors. See a list of adventures available for you to run and enjoy. Watch the example videos of how to create the adventures. See how to run and enjoy the Adventures. Create your own Adventures - see how it is done. Become a GEOBuilder. The myGeoAdventure website gives you report on your adventure. Watch the video and see how it looks. Jump straight in and click on the store button or go to your app store and search for myGEOAdventure and download the player. This will list available adventures, letting you filter the list to choose the myGeoAdventure to download. When ready take on the adventure challenge by starting the adventure from the list. If you want to build your own outdoor adventures just register for a GEO Builder trial account, creating your login and password to use the Web builder. Download the myGEOBuilder mobile app which lets you build the adventures on your phone as you go. 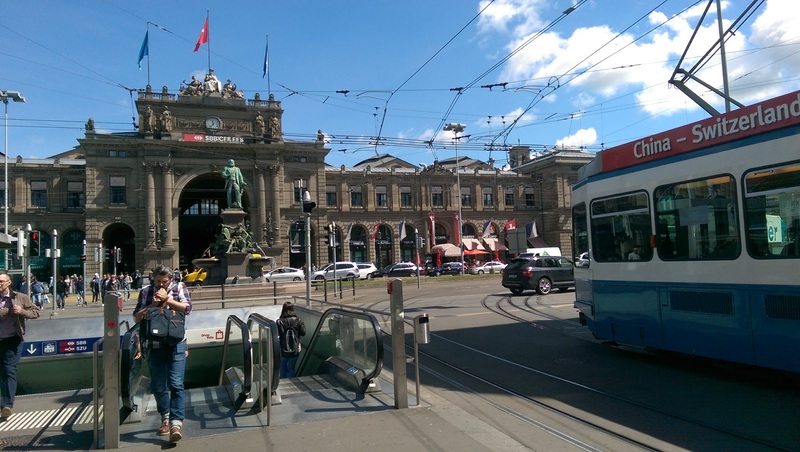 Follow the history tour around the amazing city of Zurich. Find all the clues and learn as you enjoy the adventure. 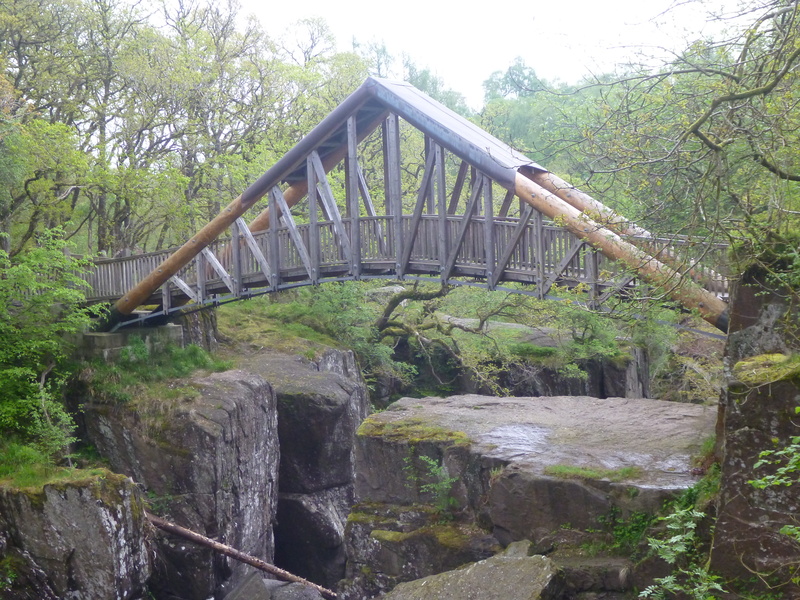 Fantastic trail around the Bracklinn Falls near the beautiful town of Callander. 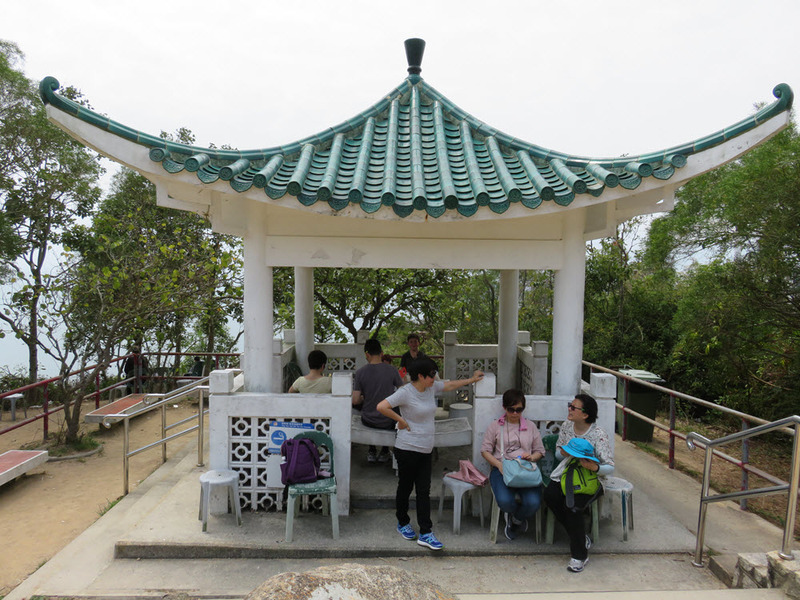 Coming soon an amazing and entertaining adventure on the beautiful Hong Kong Island. Contact us for more information. Enjoy the adventures created by GEOBuilders across the world. Adventures can be downloaded on your mobile GEO App. Contact us to fins out more. Keep in touch with all thats happening with us in the GEO team. Follow John (the GEO Founder) on his adventures making new trails and challenges.